It is my sad duty to inform you that Chris Woodland passed away this evening ( 14th June 2013 ) after a long battle with illness. Chris was a friend and colleague of long standing having become involved with the railway at the very beginning in Dart Valley days. 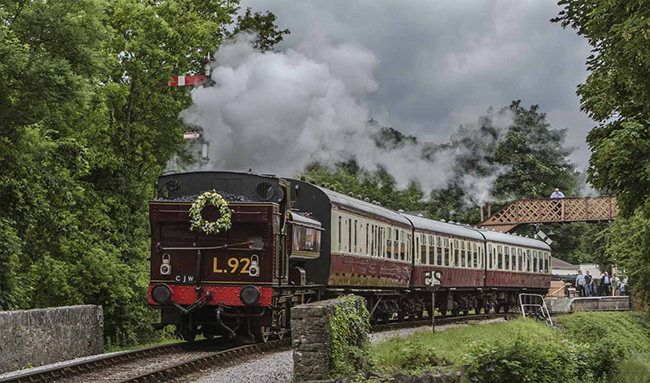 His interest was in locomotives and he quickly rose through the volunteer ranks to become a Driver and also took on the unenviable task of dealing with the footplate roster, a task he carried out superbly. 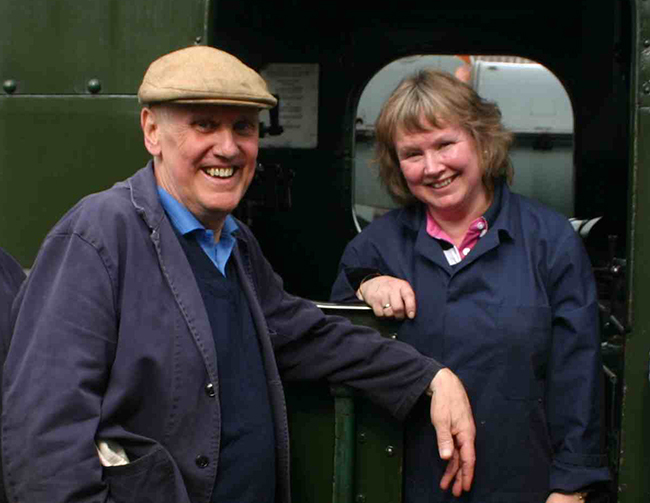 Chris was the railway’s longest serving footplate roster clerk for over 30 years from the early 80s until last year when his health problems intervened – a phenomenal record! He will be much missed by us all and our condolences go out to Sheree, Toby and the rest of his family, our thoughts will be with them. Please note : these photographs are not to be used in any other newspaper, magazine or periodical; or reproduced in any transmitted electronic or digital form on any media without the prior permission of Sheree Woodland or Toby Roberts. Thank you.